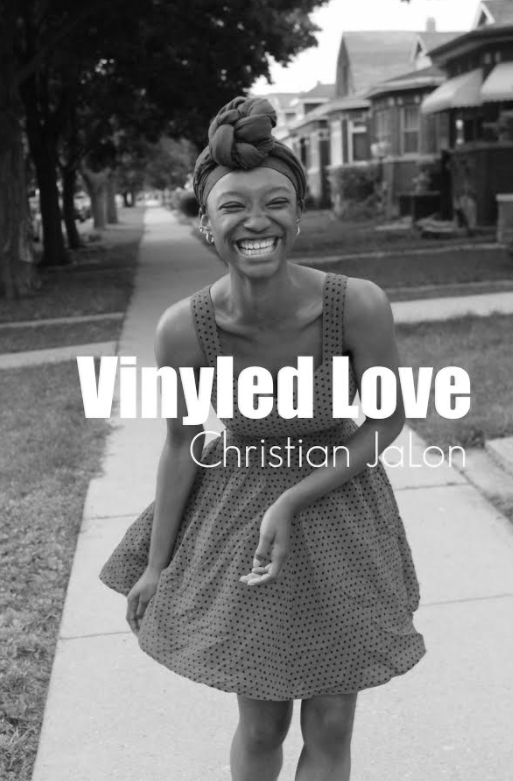 Christian JaLon has been putting out some of the best music to come from Chicago over the past couple of years, and right now all of her fans are impatiently waiting for her next project titled Vinyled Love. We recently had a discussion about the project, and we came to the conclusion that I should review one of the unreleased songs and write my thoughts about it, to give the fans a taste of whats to come. I came into this track being pretty familiar with Christian’s music and I have considered myself a fan for about a year now, so I had an idea in my head as to what I was about to hear. I was wrong, very very wrong. I don’t even know how to start explaining this tune, it blew me away within the first thirty seconds. The beautiful, jazzy and soulful production on this track complimented her vocals perfectly, it truly lured you in and didn’t let you go until the very end. One thing that I believe she does exceptionally well with her music, and especially this single, is her ability to create music that literally makes you feel good, it brightens up your day. If this song is any indication of what is to come on her forthcoming project, then I would say that we are in for something very special. While my words on this offering may make you more eager to hear her next project, I thought why not get a second opinion? So here are the thoughts about the record from Lyrical Lemonade’s own Jacob Lusted.